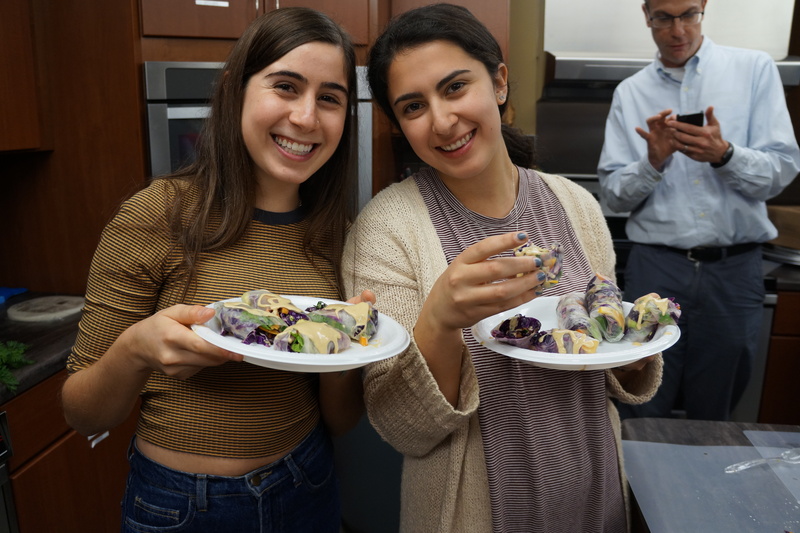 Orders are now closed for the Spring 2019 semester! Can’t be with your student to celebrate their special day? Let them know you’re thinking about them with a delicious birthday cake! Our cakes can be customized with your choice of cake flavor (yellow or chocolate), frosting flavor (white or chocolate), and icing colors and are delivered to their residence with a personalized birthday card from you! Please order cakes 5 business days before requested delivery date. 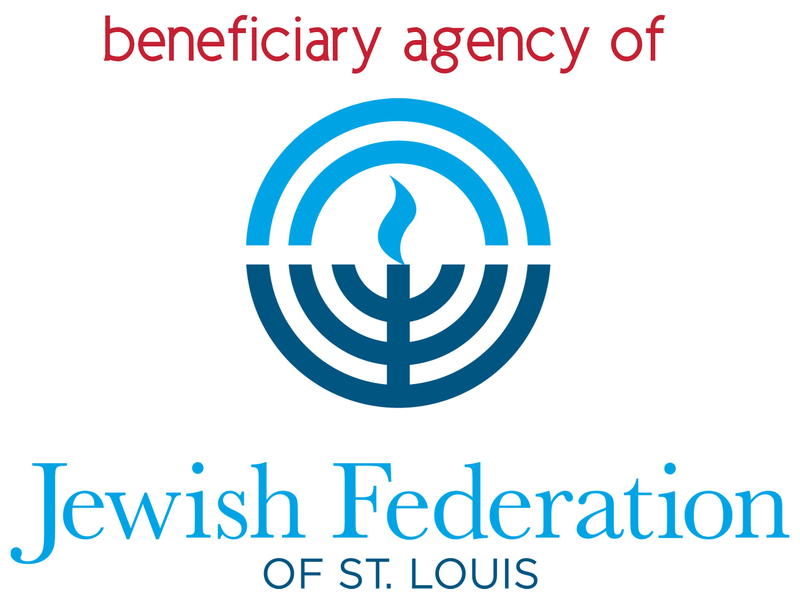 Delivery requests placed Fridays through Sundays or during Jewish and University holidays will be processed the following business day. Place your order below! Cakes are Vaad certified Kosher, pareve (does not contain dairy or meat), and nut-free. At this time, Birthday Express packages can not be altered based on other dietary restrictions or allergies. Select your cake & icing flavor. If you have requested the 12" Cookie Cake, please select "Cookie Cake." i.e. "Happy 20th Birthday Nessa!" What would you like your card to say? Please request at least 5 business days in advance of desired delivery date. Fill out our info form and we will contact you with programs you might be interested in! Or, you can email a member of our staff and we'll take it from there. 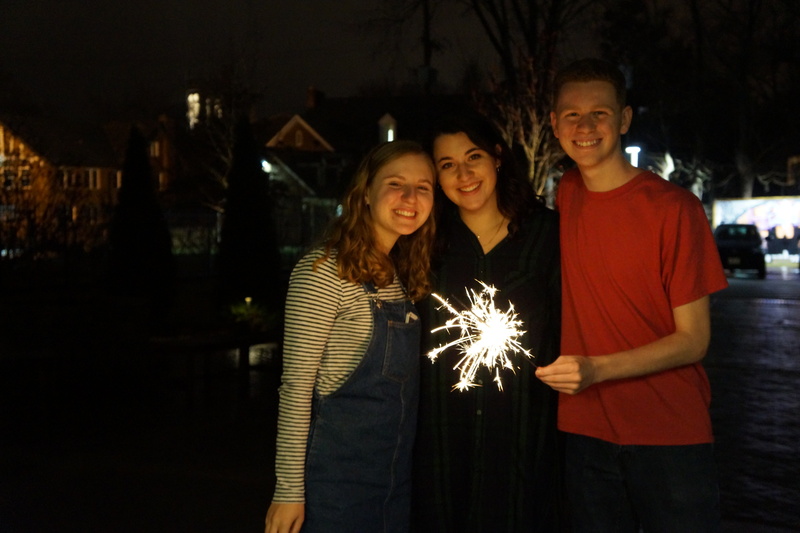 Are you a prospective student or parent interested in learning more about Jewish life on campus? Learn more here! 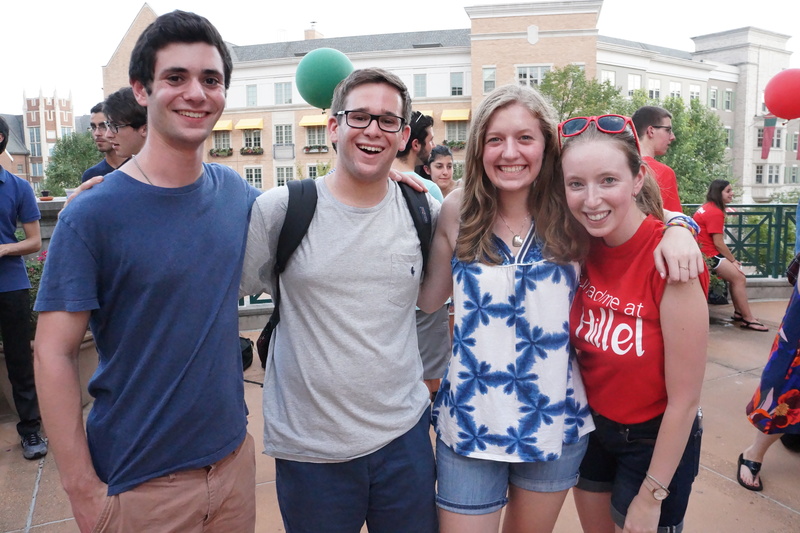 Want to learn more about what's going on at WashU Hillel? 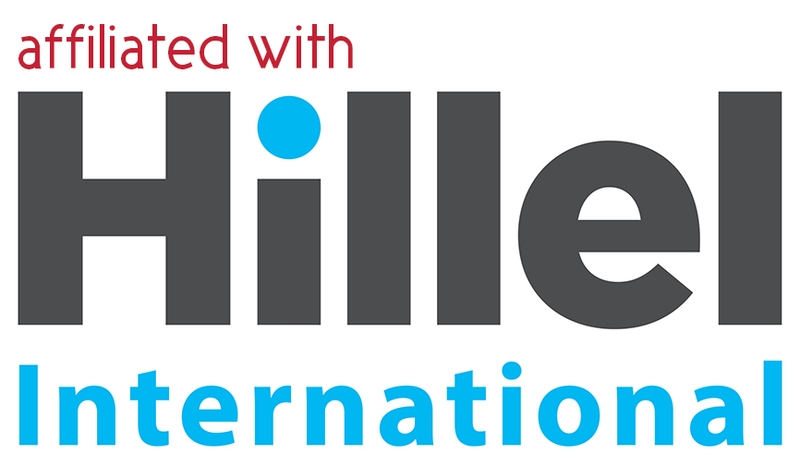 Fill out our info form and receive our weekly newsletter for students, "This Week At Hillel," or for periodic parent & community updates.